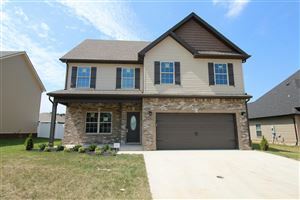 The Terraces of Hearthstone - Clarksville's Best Kept Secret. The Terraces of Hearthstone is no longer a secret because all the wonderful things about the neighborhood and community are being told. If you are looking for an impressive looking subdivision with low county taxes then stay tuned because all your questions will be answered. 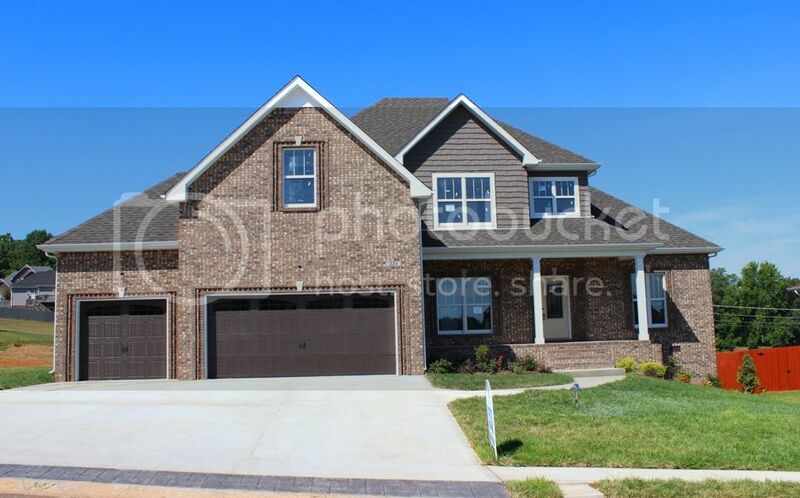 Hearthstone Partners developed the neighborhood and is the primary builder for the Terraces of Hearthstone. The overall plan of the community is appealing with boundaries of Spring Creek on one side, and a wooded line on the other. The homes at the Terraces of Hearthstone offer a variety of architectural features, custom interior finishes and amenities including: Hardwood and Tile Flooring, Granite Countertops, Ventless Gas Fireplaces and Ceiling Details, just to name a few. 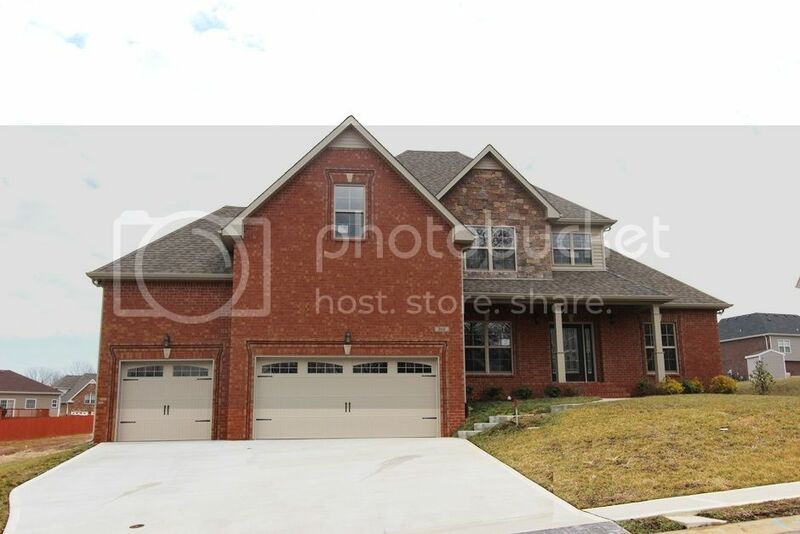 You will not find a better per square foot value in the area and when you couple that with the fantastic location near Exit 4 off Interstate 24 you can not ask for more. 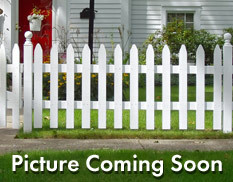 The starting price range in this neighborhood is $225,000 with some of the larger homes being priced at $350,000. Construction continuing with most homes. The Terraces of Hearthstone homes are part of a Home Owners Association managed by Ghertner & Company. The quarterly dues are currently $126 and cover curbside trash pickup, architectural review of any additional building or improvements, maintenance of the street lights and all common areas including the lighted front entrance. The Elementary School is Rossview Elementary and the Middle and High Schools are Northeast Middle and Northeast High. To see information about the schools that service this neighborhood check out the school system website here. There are many things to do around the Terraces of Hearthstone community. It is situated conveniently close to Governors Square Mall, Movie Theaters, Sam's Club, Wal-Mart and tons of Restaurants and familiar fast food chains. If you would like to live in The Terraces of Hearthstone give me a call. 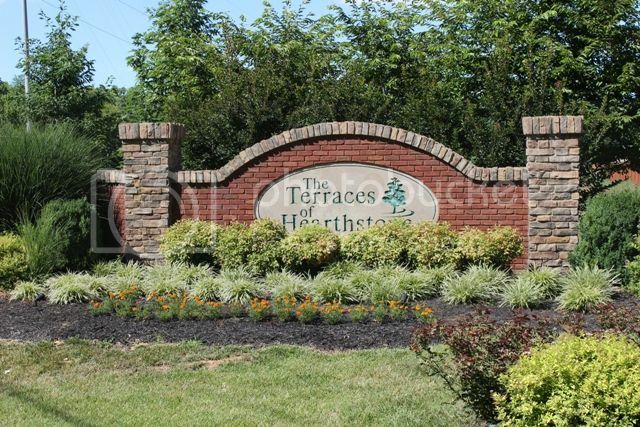 I would love to give you a personal tour and let you see why the Terraces of Hearthstone is one of the Best Places to Live in Clarksville! 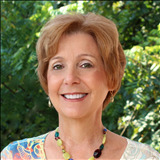 Contact me Debbie Reynolds Realtor directly at 931-920-6730.